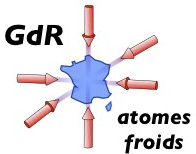 The predoc school on cold atoms is organized each year in Les Houches in the continuity of a PhD program started in 2004. The objective of the school is to give students starting a PhD in this field all the necessary knowledge on laser cooling, cold collisions or quantum gases for the success of their project. This year, the school will in addition cover the topic of quantum transport of ultra cold atoms, including disorder, optical lattices, mesoscopic physics and circuits with cold atoms, and a course on quantum transport in condensed matter systems. The school will take place from 2nd to 13th of October, 2017. The organisers are Hélène Perrin, Fabrice Gerbier, Philippe Werkerk and Jook Walraven. The Young Atom Optician will be held at the Ecole Normale Supérieure (ENS) Paris from July 16 to 21, 2017.  The Young Atom Optician conference (YAO) is an annual international meeting of young researchers in the field of quantum optics, quantum computation, and quantum gases. The conference has been hosted by research institutes all over Europe and is organized by local PhD students. It gives PhD and Master students the chance to present their research work to an audience of peers and the opportunity to discuss with fellow students in an international lively atmosphere. In 2017, YAO will be hosted by students from the Laboratoire Kastler Brossel (LKB) and the Institut d’Optique.